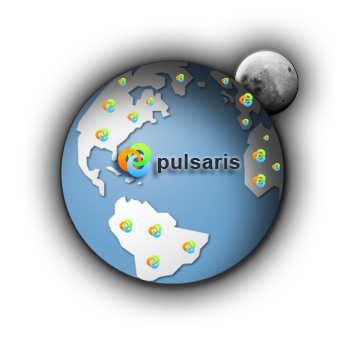 Pulsaris is a premium partner located in Lisbon, Portugal. We provide services regarding Information Technology, Internet and Advertising services. We offer unique conditions for protection of investments in technology and solutions targeted at the everyday life of companies, organizations and professionals. Our customers always find structured solutions that enable a sustained increase of their results and give more visibility to their business or professional activity.